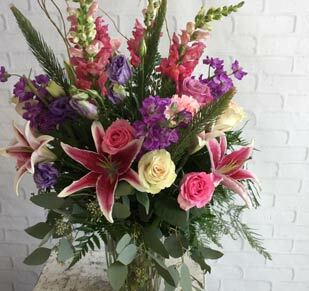 Send caring condolences with fresh and uplifting flowers from Chalifour’s Flowers. Visit us in Manchester, call us at (603) 623-8844, or shop our selection online. When you find yourself in need of sympathy or funeral flowers, turn to the florists that has been here for you and your family since 1940. 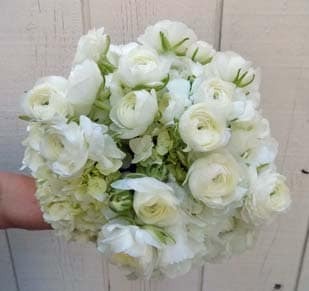 At Chalifour’s Flowers, we understand that this is a difficult time and we are prepared to assist you in this process. During sad times in life, we often turn to the comfort of flowers because they remind us of our beautiful humanity. We have a large selection of wreaths, tributes, and sprays for funeral services that are customized to commemorate the life of the dearly departed. 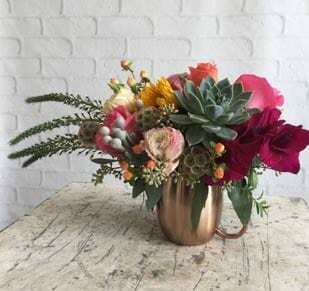 Floral arrangements and house plants are sent to express condolences and comfort those who are mourning or hurting. 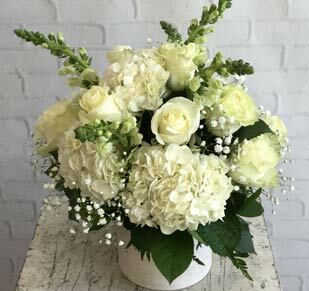 Shop funeral and sympathy flowers online or visit our store in Manchester. Same-day delivery is currently available in Auburn, Candia, Derry, Goffstown, Litchfield, Londonderry, Merrimack, Manchester, Hooksett, and Bedford.